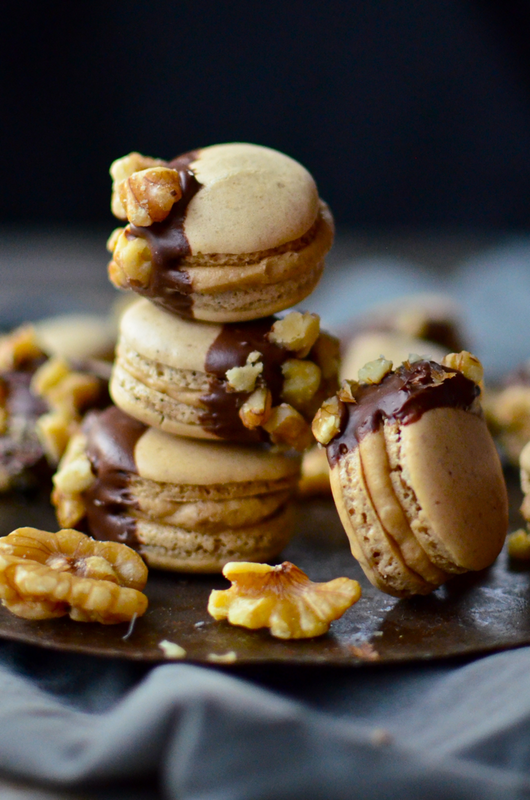 These maple walnut macarons are naturally gluten free! Check them out here! Wow! This looks amazing. I love your recipes. I am hoping you can help me. I am desperate to find d a reliable Gf vanilla cake recipe for a sheet cake pan shaped like a train. Pan has lots of detail so I need something that won't shrink/ sink and isn't grainy or gooey. I have not had much success. Can you help. Please, please. My son's 4th birthday party is this Sunday the @4th. Thanks so very much! Have you tried her recipe for white cake (best ever gluten free white cake)? I made it once, and while it was just a layer cake for me, it was quite tasty, wasn't gooey, and didn't shrink!